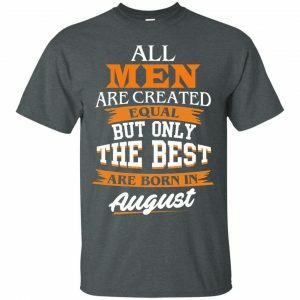 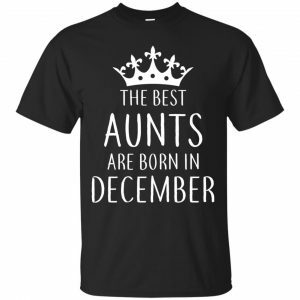 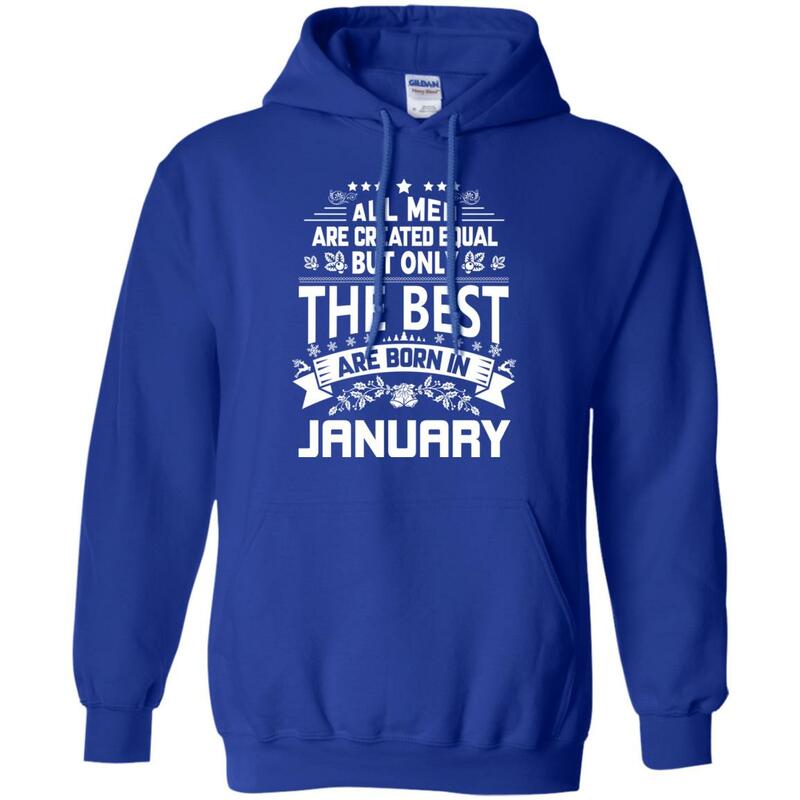 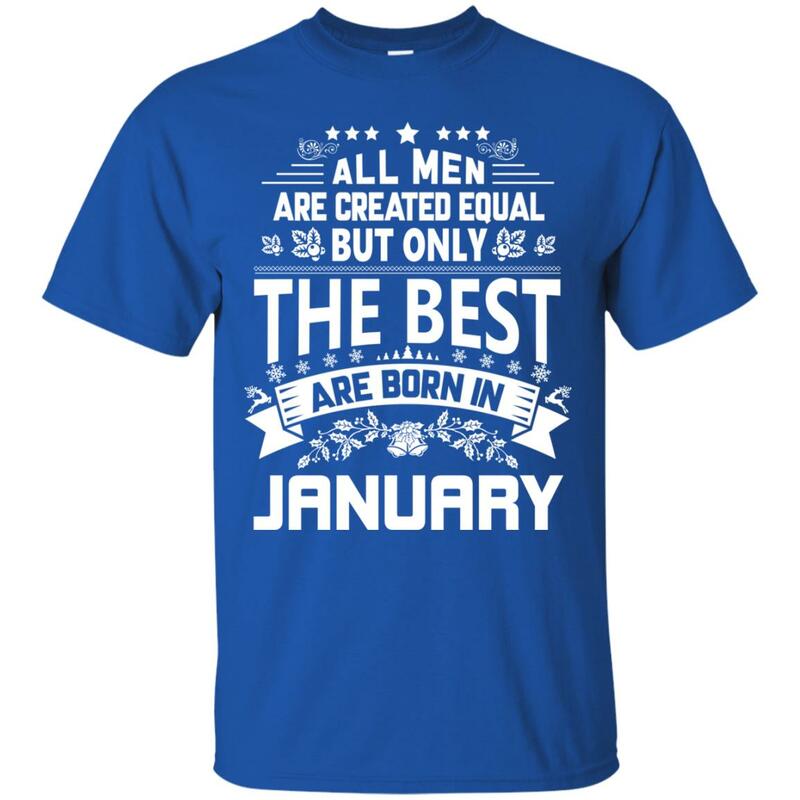 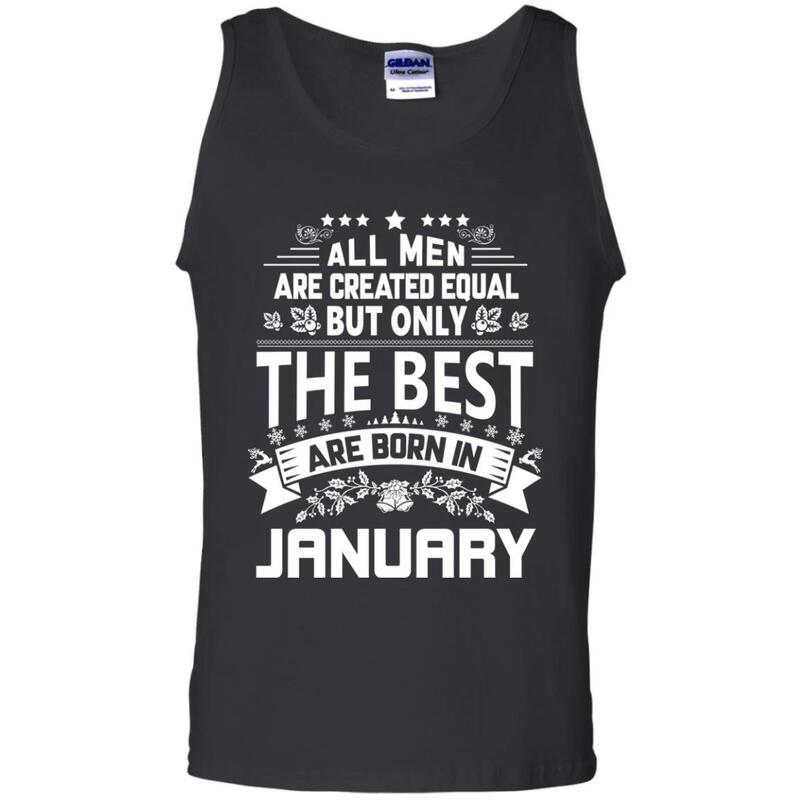 All men are created equal the best are born in January. 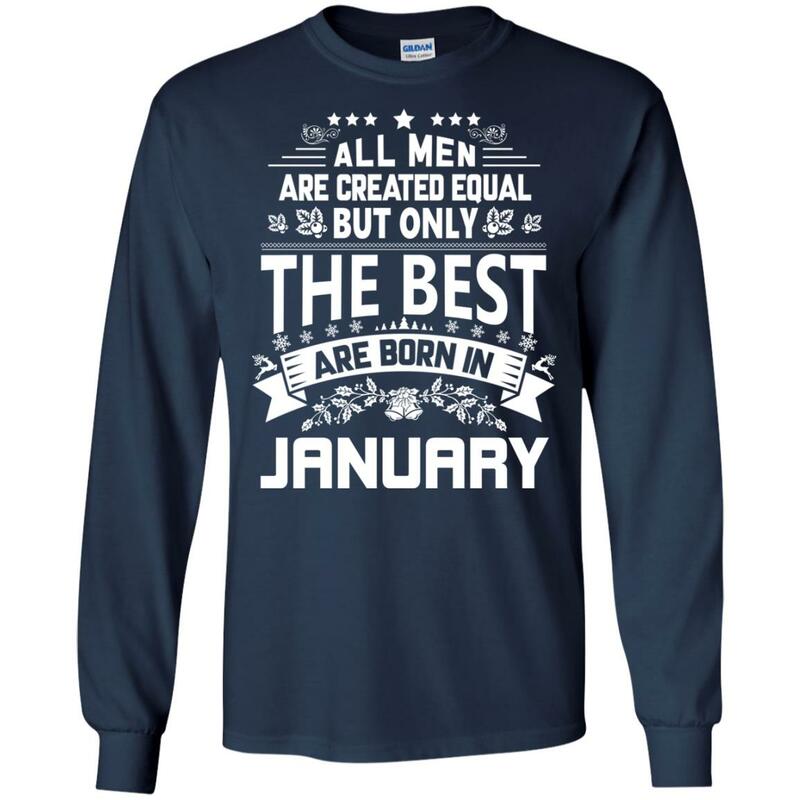 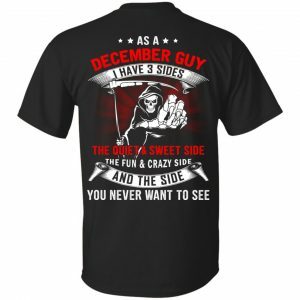 Show your pride with the January shirt. 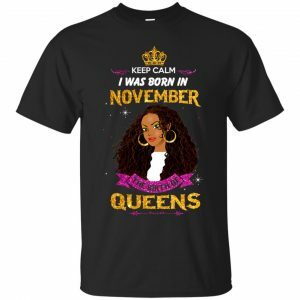 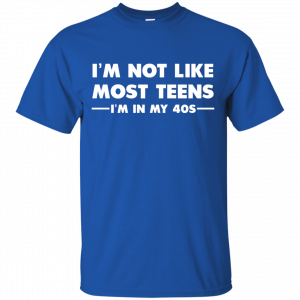 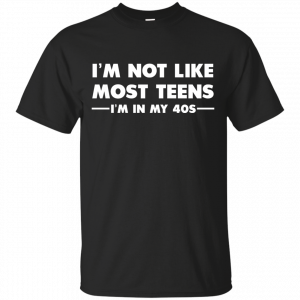 T-Shirt, Hoodies, Tank Top, Long Sleeve available.